On this page you will find the best answers to your most common questions on locks.Learn more about duplicate keys and high tech locks and why some doors need to stay locked at all times. Get to know how to deal with common lock issues. Is using a duplicate key dangerous? It depends on the quality of the duplicate key. A key of low quality can easily break as you use it and also cause damage to the lock itself. It might even break apart and get stuck in your lock, preventing you from using it again. To prevent such a thing from happening, ask our experts in Irvine to craft a new one for you. High security locks are much harder to pick open than regular locks. Duplicate keys are also not readily accessible to open. These types of locks are considered to be high quality as it is not easy to get them through just any store. They are only obtained directly from the factory, and getting a second key cut for the lock will require a signature card as proof of ownership. How can I remove a broken ignition key? If a key is broken at the ignition, you can safely remove it by using a pair of needle nose pliers. You need to be very careful as using a lot of force can damage the ignition. It's advisable to learn the technique well before attempting to extract any broken key from the ignition. Why is it important to lock the door leading to the garage? If burglars manage to come in through the garage door, they will find an easy access to your home. If you leave your transponder key exposed, they can also fill the vehicle with your valuables and drive off. 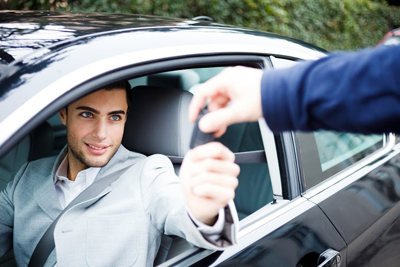 Locksmith Irvine recommends keeping all door locks secured and the ignition car key hidden. How can I keep my company secure? Nowadays, you can find amazing and very powerful security systems on the market. 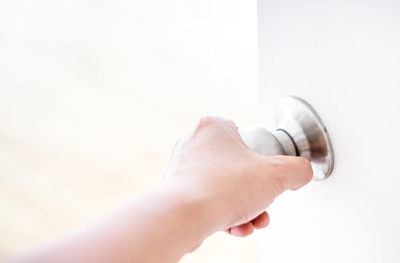 The basis of your security, though, is deadbolt installation at all main entrances but you might want to consider excellent security door locks for your private office as well. Secure the file cabinets and offices or rooms you consider important. Why are latches not sufficient for windows? Latches are simple locks and they can be easily broken. Windows are already weak entry points since they are not made of sturdy materials and have glass. Good lock installation is the least you can do to eliminate any possibility of force entry. What lock services are necessary? 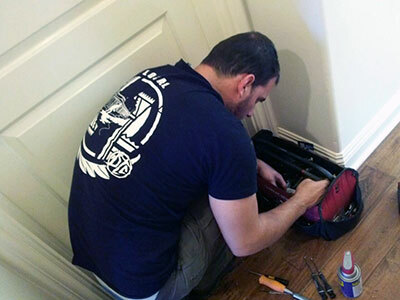 Trust our renowned experts in Irvine for lock installation and everything related to your locks and keys. Locks and keys ensure your security and so they must be serviced right. The locks must be installed properly but lock repair is also necessary when there is something wrong with the mechanism or cylinder. Lock rekey is occasionally necessary, too.